When nearly 300 rural stakeholders gathered recently for the Rural Summit “Bridging the Divide: Strengthening Rural and Urban Communities” challenging issues in agriculture, community development, economic development and health care were discussed and impressive speakers gave inspirational keynotes. However, what may be the greatest impact of the event can be summed up in one word: connections. 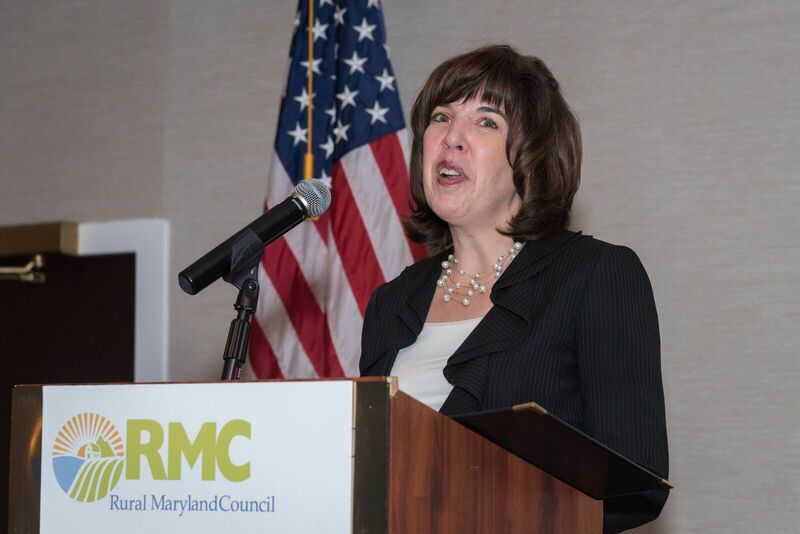 “The goal of every event is to provide a compelling narrative which will inspire the attendees to action,” says Charlotte Davis, executive director, Rural Maryland Council. “This year’s Summit had all the right ingredients. We had leaders from all levels speaking on topics they are passionate about and hard-hitting issues like needing to compete despite lacking equal access to important pieces of the puzzle like broadband. You could almost see “the aha” moments happening,” she adds. 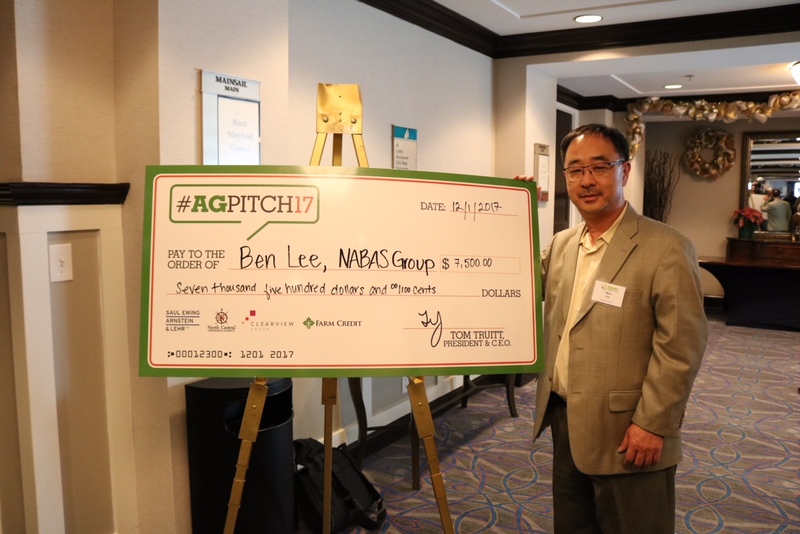 the inaugural AgPitch where five finalists presented their ideas/business plans to compete for cash and related business services. The grand prize winner of $7,500 cash and prizes was Ben Lee of Rockville. 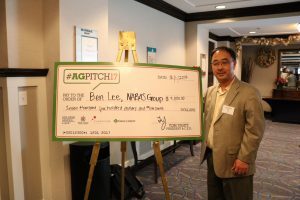 Lee’s firm NABAS Group, Inc., (Nano Air Bubble Aeration System) increases crop yields by 20 percent and extends the harvest’s freshness for an additional seven days. AgPitch 17 was sponsored by the MidAtlantic Farm Credit with support by Clearview Group, North Central Insurance Agency and Saul Ewing Arnstein & Lehr LLP. Dr. William E. “Brit” Kirwan, chancellor emeritus of the University System of Maryland (USM), former president of the Ohio State University, former USM president and recipient of the TIAA-CREF Theodore M. Hesburgh Award for Leadership Excellence. Dr. Kirwan spoke about education reform. Amy Goldstein, staff writer at the Washington Post, and author of Janesville: An American Story. Named Financial Times and McKinsey Business Book of the Year, Janesville is the story of a small, proud Wisconsin city that lost the nation’s oldest operating General Motors assembly plant and the lessons it offers about economic pain and resilience. Updates from Maryland Lt. Governor Boyd Rutherford and Maryland Attorney General Brian E. Frosh, and a secretary panel that included the Maryland departments of Natural Resources, Budget and Management, Environment, Housing and Community Development and Commerce. 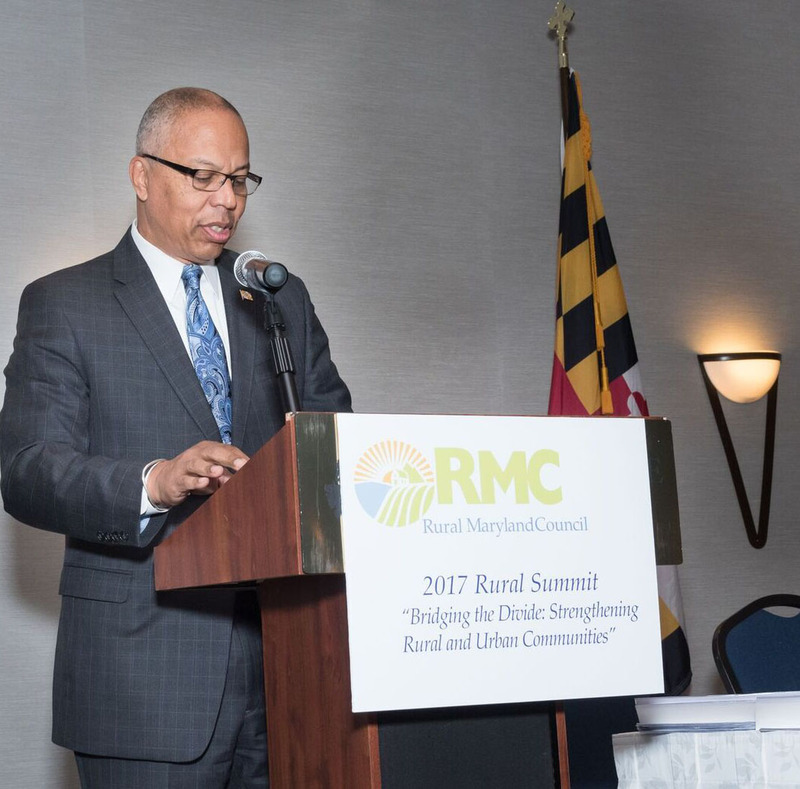 Founded in 1994, the Rural Maryland Council (RMC) serves as the state’s federally designated rural development council and functions as a voice for rural Maryland. To learn more about RMC visit rural.maryland.gov or call (410) 841-5774, email rmc.mda@maryland.gov or connect with them at facebook.com/RuralMaryland or on Twitter @RuralMaryland.